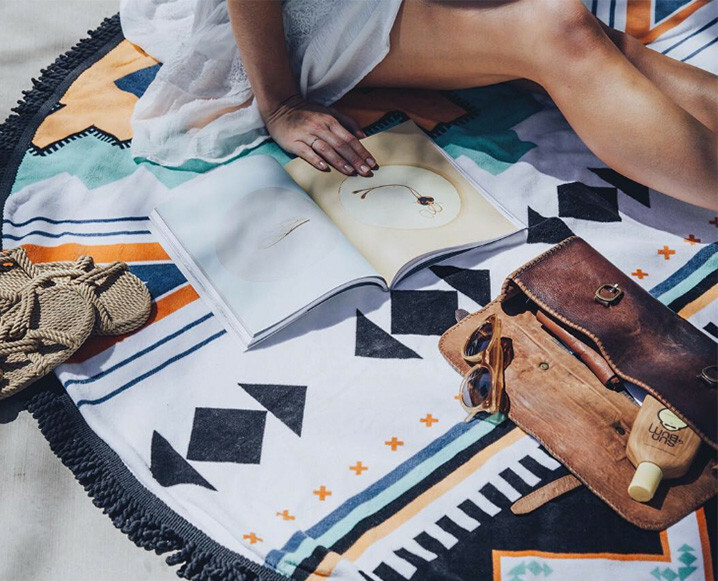 TAKE THE QUIZ: WHICH BEACH READ IS PERFECT FOR YOU THIS WEEKEND? Hitting the beach this weekend or plan to spend some relaxing time in the sun? Relax away in the sun with a nice new book! I know every time I walk into a bookstore, I have no idea which book I am really seeking out. I take some time walking around looking at a lot of the recommendations, but nothing has really won me over doing that. In fact, I usually end up purchasing 5 books and never reading them. Or at least taking forever to read them because nothing really stuck to me thinking I would love to dive into one right away. If you don’t catch me in the first couple pages, then you lost me for good. So if you are like me, having some guidance before walking into a bookstore is definitely more successful for getting lost in a good book while chillin’ at the beach. All it takes is answering a few questions to learn about you that best align with which book on the 12 best-sellers list. Head over to Chalkboard Magazine to take the quiz to find out who your next beach bae. Why Running on the Beach Can be Better?